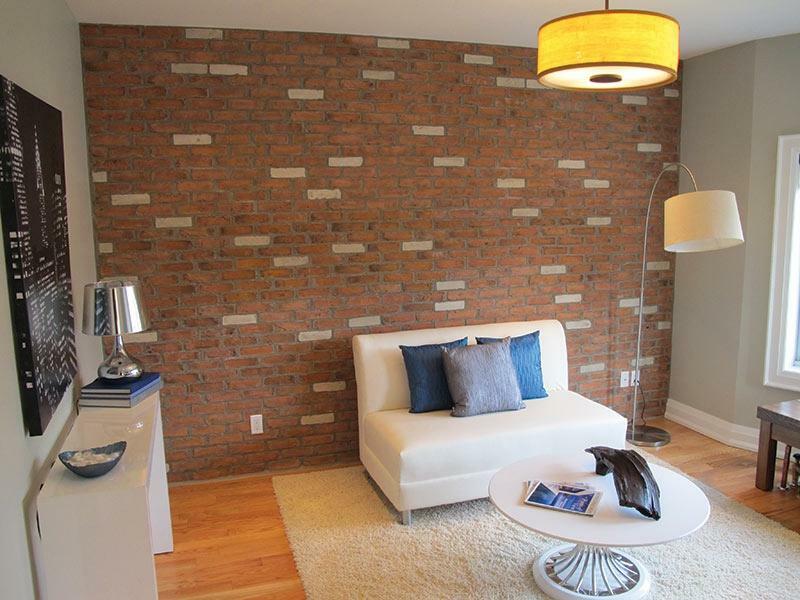 Contact Century Architexture if you need quality brick veneer. We serve clients throughout Etobicoke, GTA and Waterloo. Contact us for more information. Century Architexture supplies superior quality brick veneer designed for both residential and commercial properties. Easy to install, extremely durable and beautiful, our products will suit your needs, tastes and requirements. Give us a call to benefit from impressive products and exceptional installation services. 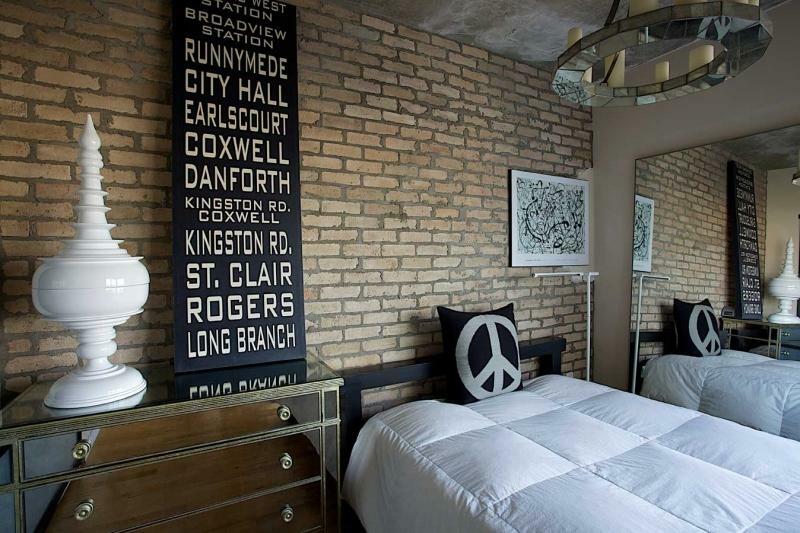 Homeowners and property owners are taking the aesthetic advantages of brick to the next level, incorporating brick veneer in both exterior and interior spaces. At Century Architexture, we offer timeless, classic brick veneer to enhance the appearance of your property.